As we all know very well, András Kállay Saunders represented Hungary in Eurovision in 2014, and his song “Running” achieved Hungary’s second-best result in the Contest, when it placed 5th in the Grand Final. András has now formed a brand new band – The Middletonz, and they just released their debut single titled “Roses”, which they also entered for A Dal 2019. The Middletonz is a project of Kállay Saunders and an Iranian-Dutch rapper Slashkovic, supported by producer Fehér Holló. The guys say that their genre falls into the “Unknown” category, so be prepared to be taken on a musical rollercoaster as they invite you to their world. 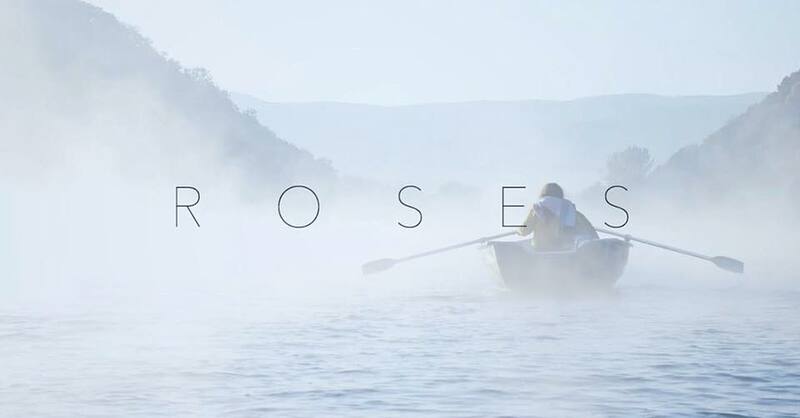 Their debut single “Roses” is written by the two guys themselves, and they have submitted it for next year’s edition of A Dal (a three-minute version of the song), and they are hoping to represent Hungary next year in Tel Aviv. Would you like to see The Middletonz in Tel Aviv, representing Hungary? Let us know in the comments below, or on our social media pages. When love disappoints—who hasn’t been there, and wished they could find someone who deserved their “garden of roses.” These two could take Hungary to the top five at Eurovision, no question!